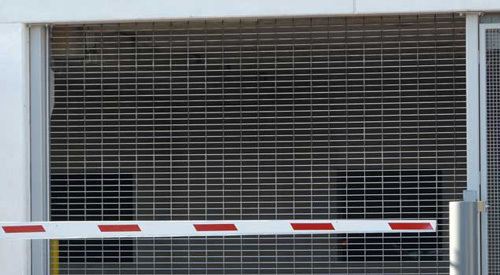 Rolling grilles are designed to help address both security and safety issues in public areas. They provide security and limit access to any secure areas in public places. Click here to go back to products page.